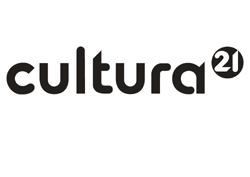 Is culture the fourth pillar of sustainability alongside the ecological, economic and social aspects?How does culture act as a catalyst for ecological sustainability, human well-being and economic viability? What would our futures look like if sustainability was embedded in the multiple dimensions of culture? 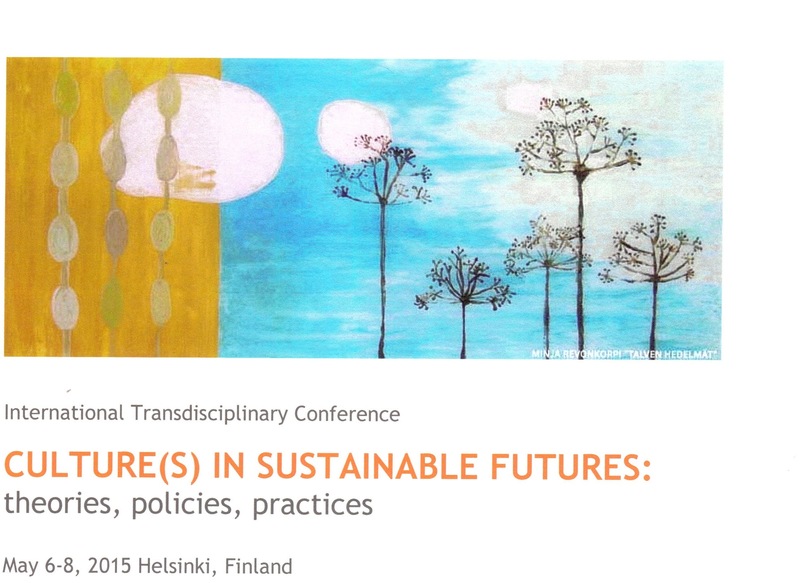 This landmark conference that takes place in Helsinki, 6-8 May 2015 explores the roles and meanings of culture in sustainable development.The new ideas generated in the conference will inform and advance understandings of sustainability with cultural studies and practices, and vice versa. The conference explores theories and concepts; policies and governance; and practices and methodologies that explicitly analyse multiple dimensions of culture in sustainable development.Examples that illustrate and reveal the roles of culture in sustainable futures may be found in livelihoods, everyday life practices from housing to consumption, food systems, tourism, landscapes, heritage, media, education, planning, architecture, design and more. These experiences will be brought together by scientists, practitioners and policy-makers in plenaries and smaller sessions based on scientific, artistic, dialogical and hybrid presentational formats. Selected full papers and other contributions will be published in conference proceedings and in a book within the recently-launched book series Routledge Studies in Culture and Sustainable Development. The conference is organised by COST Action Investigating Cultural Sustainability www.culturalsustainability.eu and hosted by the University of Jyväskylä, Department of Social Sciences and Philosophy.